2204 Pentland Dr Birmingham, AL. | MLS# 846016 | Avast Realty LLC | 205-951-8992 | Your Ultimate Resource in Real Estate. Let's guide YOU home! At only $76 per square feet, this Gorgeous home is a steal!!! This beautiful 4 BR, 2.5 BA is move in ready. When you see this home, you will think entertaining. The large kitchen opens out to a huge deck. The deck overlooks a backyard made for fun, featuring an 12 foot by 8 foot climbing wall and an outdoor fire pit. Three bedrooms and two baths are upstairs away from visiting eyes. An additional feature everyone will love: a second driveway. Who doesn&apos;t love additional parking. If that&apos;s not enough, this home is five minutes or less from shopping, restaurants, and the interstate. 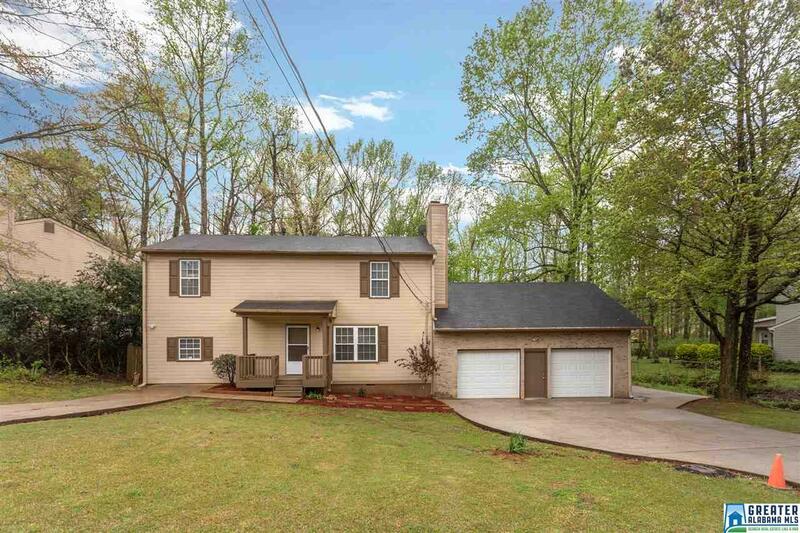 This home is zoned for the Clay-Chalkville school system. This home is waiting for you to be it&apos;s new owner. Welcome home! !